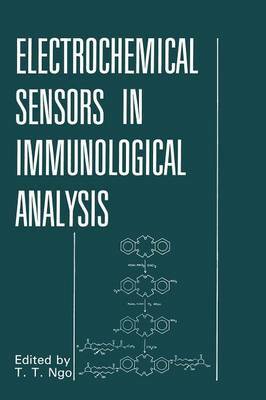 The development of radioimmunoassay (RIA) by R.S. Yalow and S.A. Berson in 1959 opens up a new avenue in ultra- sensitive analysis of trace substances in complex biological systems. In recognition of the enormous contributions of RIA to basic research in biology and to routine clinical tests in laboratory medicine, R.S. Yalow, the co-developer of RIA, was awarded, in 1977, the Nobel Prize for Medicine and Physiology. The basic principle of RIA is elegantly simple. It is based on a specific, competitive binding reaction between the analyte and the radio-labeled analog of the analyte for the specific antibody raised to the analyte. The combination of high specificity and affinity of an antibody molecule makes it a very versatile analytical reagent capable of reacting specifically with analytes at a very low concentration in a complex solution such as serum. The sensitivity of RIA is provided by using a radioactive tracer.